Typically the bride would have some control over the date of her hen do, and a number of brides even take a day’s holiday to recover afterwards. It’s not fair to organise the party just before an important presentation, or when she’s supposed to be on call so try to find out about her work schedule. Try to talk to her boss if you’re not actually inviting any colleagues to the hen party. 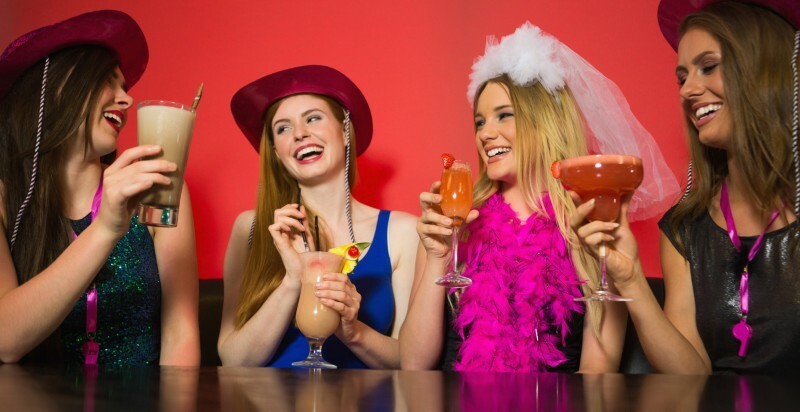 If you plan to organise the hen’s party a couple of months prior to the wedding, the bride won’t be thinking you’ve forgotten about the hen’s night, or wonder why you are being secretive about the details. She won’t be expecting it and it will end up more of a surprise, and she also won’t be too stressed out about last minute wedding planning. 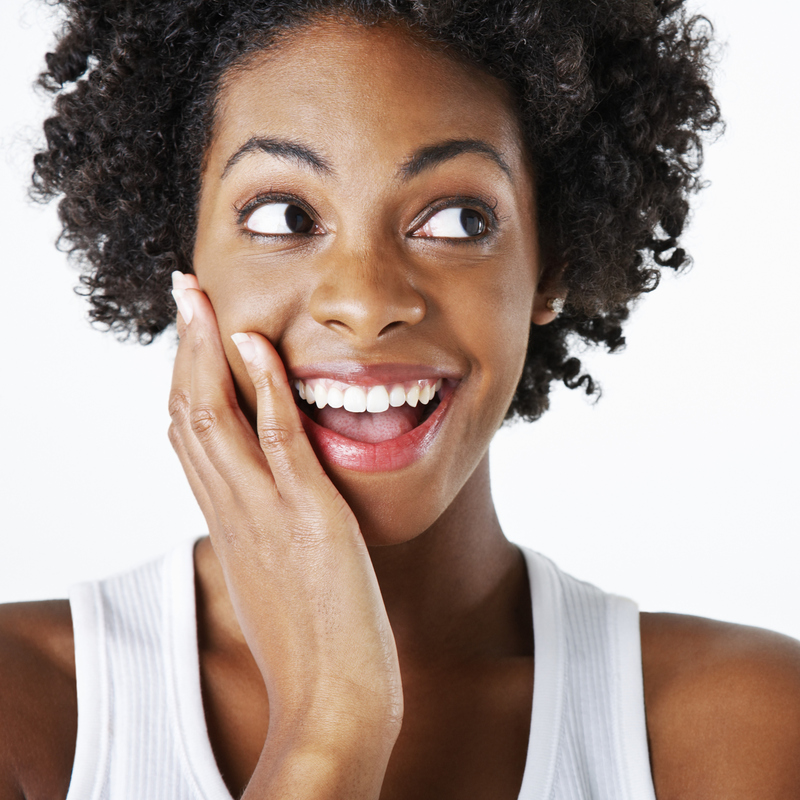 Whether you let people know about the party by e-mail or over the phone, always begin and end by reminding them that it’s a surprise. It sounds obvious but a good amount of surprise parties are ruined by clueless friends talking about something because they don’t remember the arrangements must be kept secret. If a bride has organised her hen’s night, she will spend a lot of time getting ready, so it’s only fair to provide her with the opportunity to do so when it’s a surprise. Surprises are good if a spa day, a makeover, or a shopping trip is organised as part of the hen’s party so she can use these to glam up. If you kidnap her early in the day ensure there is somewhere she can have a shower, do her hair and makeup, and dress in her favourite clothes that you will have smuggled out of her wardrobe. To book the date of her hen do in her diary so she doesn’t plan anything else make plans with her, or ask help from her fiancé to organise a fake outing. If she plans to go out with her fiancé, she’ll get dressed up and ready to have a good time and he can simply bring her to the hen’s night venue. She won’t be missing out on something since whatever she was meant to be doing won’t actually take place. Be honest with yourself; is she into pole dancing, male strippers, and long drinking sessions or would she enjoy a cookery class, afternoon tea and a manicure a bit more? Brides-to-be can typically influence the type of hen’s night they have, so if you are organising a surprise, ensure it is something that the bride would really enjoy. If you are unsure about the guest list, you might wish to reconsider the surprise party idea. A surprise hen do only really works if you know the bride well enough to understand who she would want to invite and who she wouldn’t. Once again, you can check with the groom-to-be for his input, you may need him anyway for contact details. Don’t forget, if you ask her future mother-in-law to the party you may want to keep the party arrangements moderately clean and innocent.